A WEDDING, commercial, & EDITORIAL PHOTOGRAPHY co. 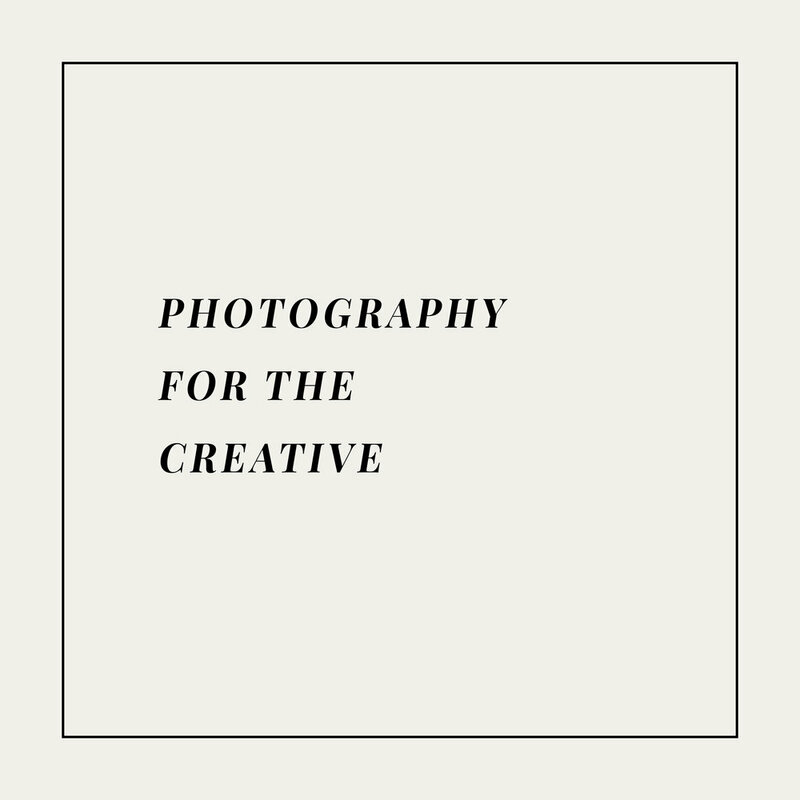 Plum & Oak Photo is a photography studio based out of San Diego, California specializing in photojournalistic wedding photography for couples that value creative + artful wedding photos and for creative brands seeking lifestyle photography. We frequent the San Diego, Orange County, Palm Springs and Bay area, and love to travel. #wanderlust. We're all about the story, whether it's a wedding day or a brand, we care more about the who + what behind everything. Real love, organic moments, lots of wine, and a sincere connection to document the greatest story ever. Let's do this. Hey there! I’m a wedding, commercial, and editorial photographer based in San Diego, California. I'm married to my witty, sweet, and adventurous husband, Jacob. You can usually find me cooking with a big glass of red wine in hand, absorbing the latest Netflix documentary, happily suffering through a kickboxing class, or camping in the middle of nowhere. I also have major puppy fever so if you have one, I'd like to meet it. K thanks. Plum & Oak has been featured in a number of publications + blogs such as Glamour Magazine, Martha Stewart Weddings, The Knot, and more.